Nike surveyed more than 500 of their consumers, both members and nonmembers, about their in-store experience. They found out what made the customers excited and what the most looked forward to for a better time in the store. 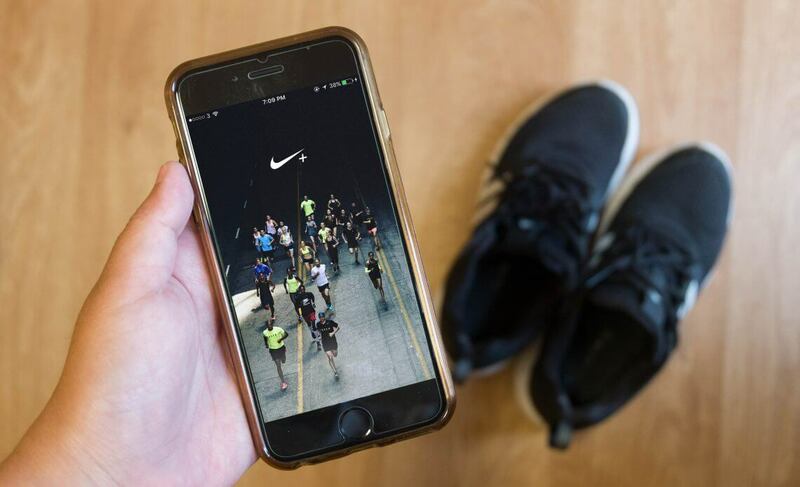 Nike App, when tested, showed that when the consumer reached near one of the Nike brands, it gave them a welcome message on the app. It also lists down operation hours of that particular branch as well as available features in the store that includes unlocking bonus rewards, reservations, orders and scanning products. Once the customer entered the shop, they can scan the product’s barcode from their smartphone camera. The scan presented the user with all the details about the product including the color, size and availability online and in-store. It does not end here. Nike also added another interesting feature of ‘request to try on.’ This alerts the store associate, who receives a notification and claims the request. The user then sees another message on the app from the associate that says ‘We are grabbing your shoes.’ The user has 3 try-on requests through the app. This whole process takes only five minutes and the sales associates also like it because they don’t have to hover around the customer continuously. Another feature that the app includes is the ‘reserve and try on’ option. The consumer can reserve an item on a particular branch and an email is sent to Nike who reserves the order. A notification of confirmation is sent to the customer within ten minutes. This too suits the associate as they don’t have to stay on the phone all day. The app also has an option of unlocking rewards. The members can scan their membership code and unlock any free product from Nike’s vending machine. The members can unlock rewards after every 14 days without any purchase. Another feature gives the consumer a chance to unlock small gifts. For example, if someone walks in the store, they receive a notification alerting them of their reward. Unlocking the reward can get them deals and coupons or even a free month of fitness classes. Nike is definitely a class apart, in quality and now in tech brand. The app is user-friendly and greatly eases the in-store experience. Customers are happy and the company benefits!